Welcome to Pine Lakes RV Park! 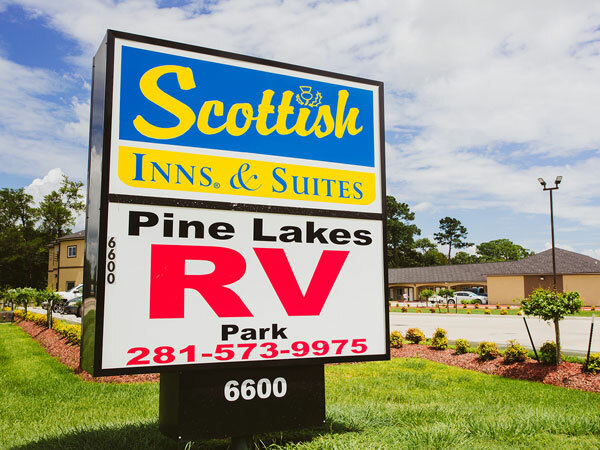 We want to welcome you to your "home away from home" here in Baytown, Texas. 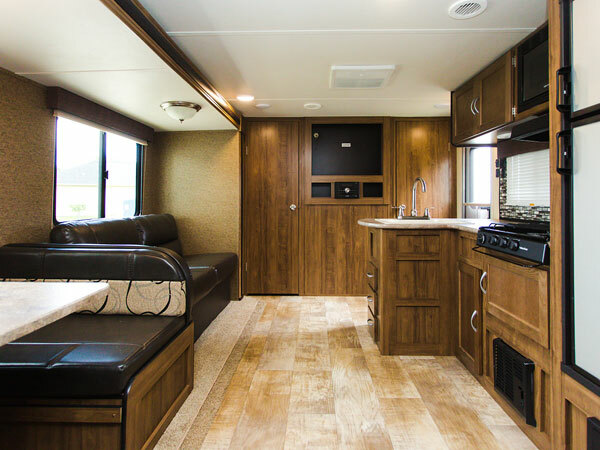 At Pine Lakes Baytown RV Resort you'll find that a stranger is merely a friend you haven't met yet. 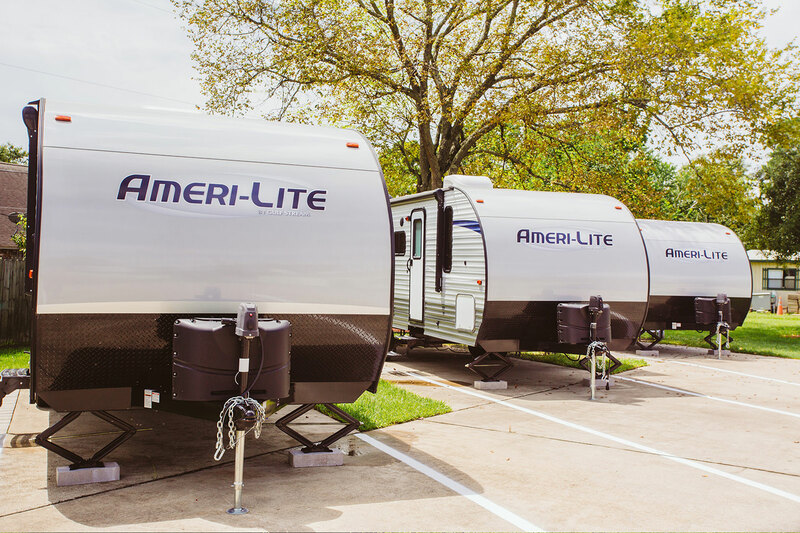 Pine Lakes Baytown Texas RV Park is also located near San Jacinto "Birth place of Texas" and some of the Best Fishing Bays in Texas. 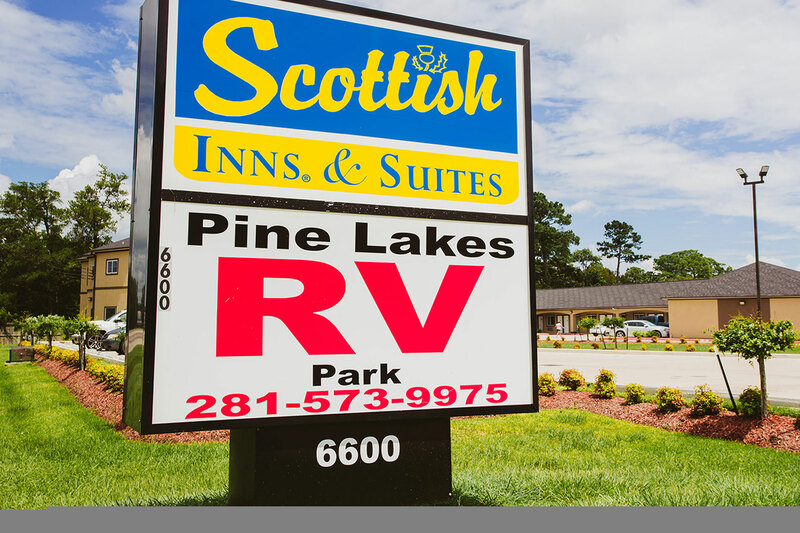 Whether searching for a long term sites for industrial shutdowns or a short term recreational stay, Pine Lakes RV Resort is the newest park available in the area. It's conveniently located an easy drive away from Pasadena, La Porte, Deer Park, Morgans Point and Channelview. We also have ponds in the property to provide you with the fishing relaxation you want. 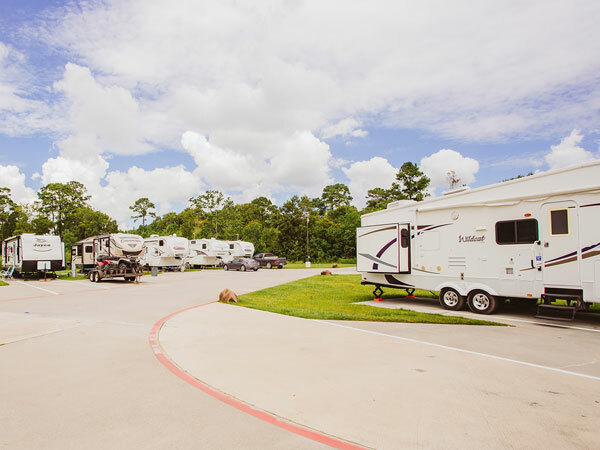 Our RV Park it's located 30 minutes from downtown Houston and only moments away from the Exxon refinery and many other major industrial sites. 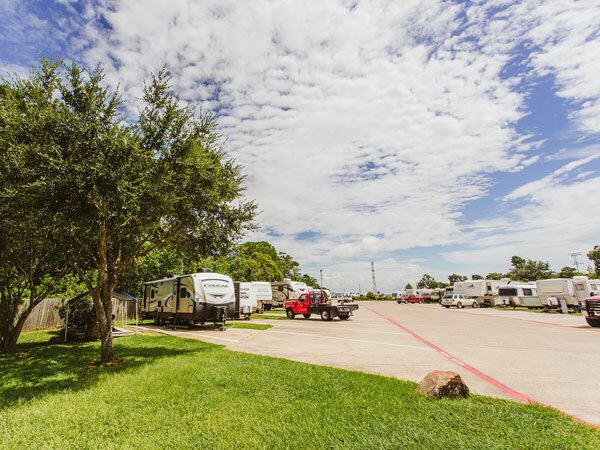 If it is fishing or water sports that attracted you to the Baytown area, then Pine Lakes RV Resort places you only a few minutes from the water's edge of Galveston Bay. 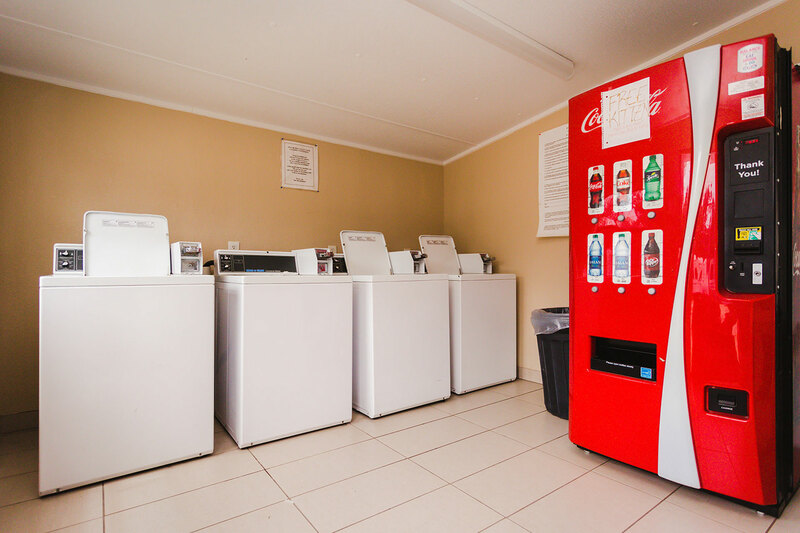 A beautiful and peaceful environment awaits you and we're sure you will want to stay and enjoy the many amenities and local attractions as long as possible. 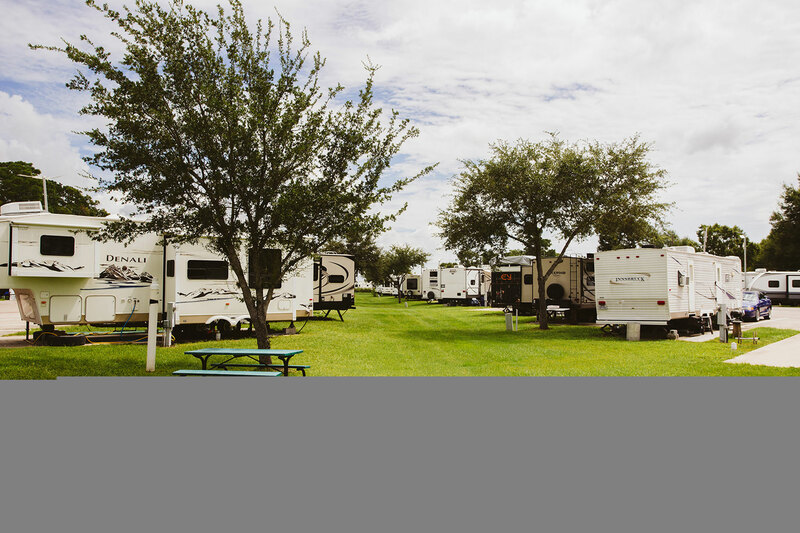 Come and see for yourself why Pine Lakes Baytown, Texas RV Resort is the place "where friends become family! © 2018 Pine Lakes Rv Resort.